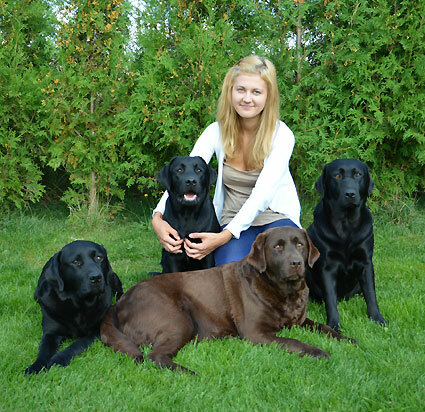 Kennel Labrador retrievers "z Humburských luk"
We bought our first Labrador retriever in July 2002. We lived in flat and wanted to try some exhibitions, hunting usability test…. Kass began with the demolition of our flat, which was terrible for us. Ultimately we realized, he wants make good our home, because every decimated old furniture, we must tossed and bought new. Everyone interested about the puppy, we will offer knowledge of education, training and exhibitions. 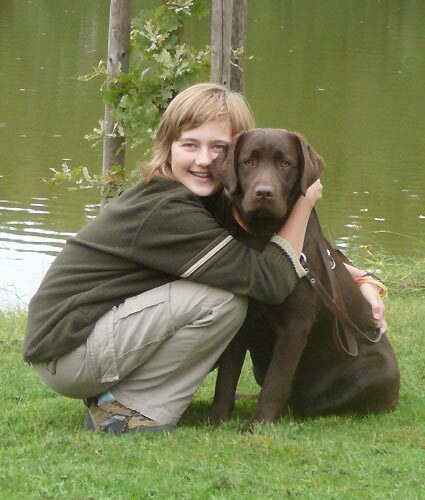 Help in training or demonstration dog on tests.